Pressure is mounting on the government to resolve an FE loans scandal that left hundreds of students with huge debts but no qualifications, as one former learner warns he’ll take the matter to court. FE Week has been campaigning since 2017 to have the advanced learning loan debt written off for blameless former learners whose training providers folded unexpectedly and who have been unable to finish their courses – often leaving them owing thousands of pounds. The campaign secured a partial win in its early stages after the Department for Education and Student Loans Company agreed to defer repayments firstly until April 2018, and then again until April 2019. But as the reprieve draws to a close the government has told FE Week it is still yet to decide whether it will write off the debt, or begin forcing those affected to start repaying the loans which have been accruing hundreds of pounds more in interest. The SLC, who the debt is with, would not provider a separate comment. 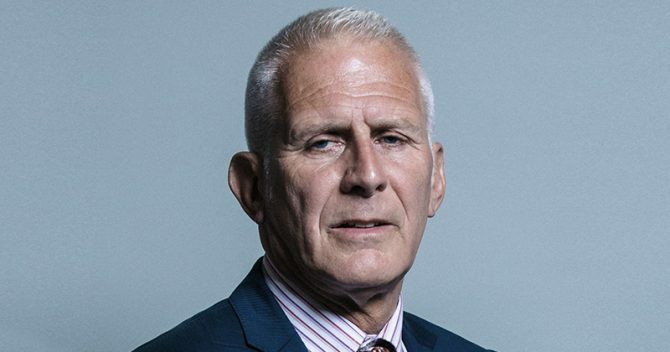 Shadow skills minister Gordon Marsden has been lobbying to write the loans off through parliament and believes it is a “disgrace” that, two years on from the scandal, a solution has not been found. Mr Marsden promised to submit further parliamentary questions to keep the pressure on the department. Loans learners have been unable to finish courses after three firms, John Frank Training, Edudo Ltd and Focus Training & Development Ltd, went bust in late 2016 and early 2017. FE Week reported last February that just 129 of the 344 students affected had been transferred to other providers. This means that the rest still have loans debt, some of which have topped £8,000, but no prospect of completing their qualifications. 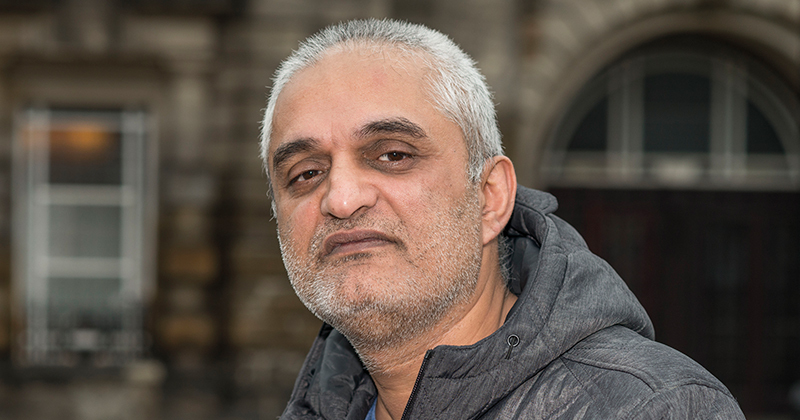 Asim Shaheen (pictured), 51, was among the ex-learners at John Frank Training. The chef still had an outstanding debt of £8,000, plus interest, when the firm collapsed. The ESFA offered to send him to South Cheshire College to complete his training at the time, but this wasn’t viable because it is over 20 miles from where he lives. He told FE Week this week that the student loans company is “still after us, they are saying I’m liable for it” but he will “argue that in court”. “The leaders and administers need to sort out who is actually liable for this,” he said. “They sent the whole lot of the money before I even finished the course directly to a provider. “I haven’t got any qualification to show for it so the product that I loaned for doesn’t exist. Lukasz Pacuk, a 34-year-old former carpentry learner with Edudo, said he has had no contact from the DfE or SLC since the provider’s collapse but still has a large loan of nearly £5,000. “It is unfair for the government to make us repay the loan with interest,” he told FE Week. A DfE spokesperson said: “We have already committed to offering a practical solution for every learner with an Advanced Learner Loan whose training providers have ceased trading, including deferring loan repayments while alternatives are considered.